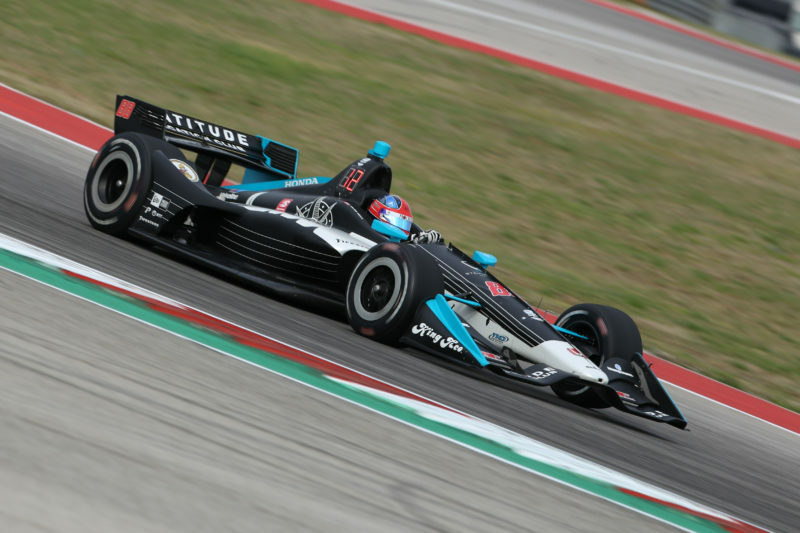 The fourth stop of the NTT IndyCar Series takes place in Long Beach, California this weekend and if trends seen early continue, there’s the possibility of another driver claiming his first respective checkered flags this season at the event. The Acura Grand Prix of Long Beach takes place Sunday with a 3:40 p.m. green flag start. The 1.968-mile, 11-turn temporary road course event will cover 85 laps and can be seen on NBC Sports Network. 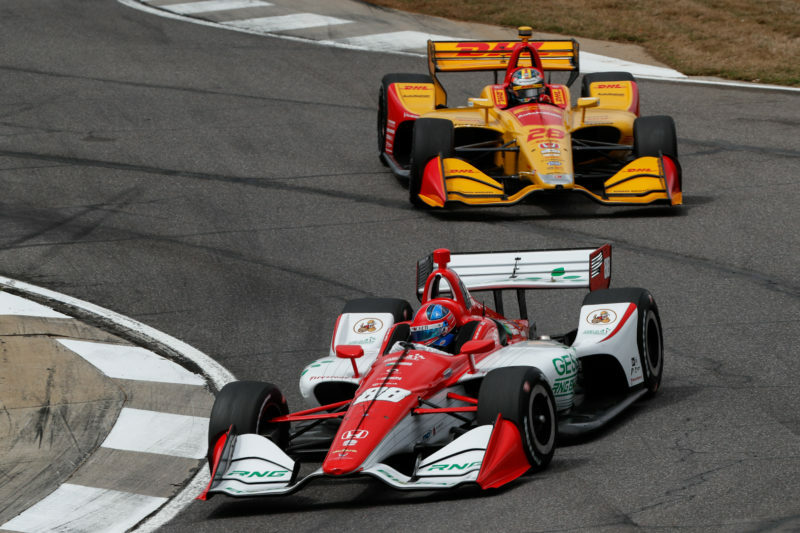 Last Sunday’s race, the Honda Grand Prix of Alabama, saw pole sitter Takuma Sato (Rahal/Letterman/Lanigan Racing) snare the duke which resulted in three different drivers winning the first trio of races this season. Sato currently sits in third place in the standings. “I like it,” the veteran said. “This is because of an absolute team effort. 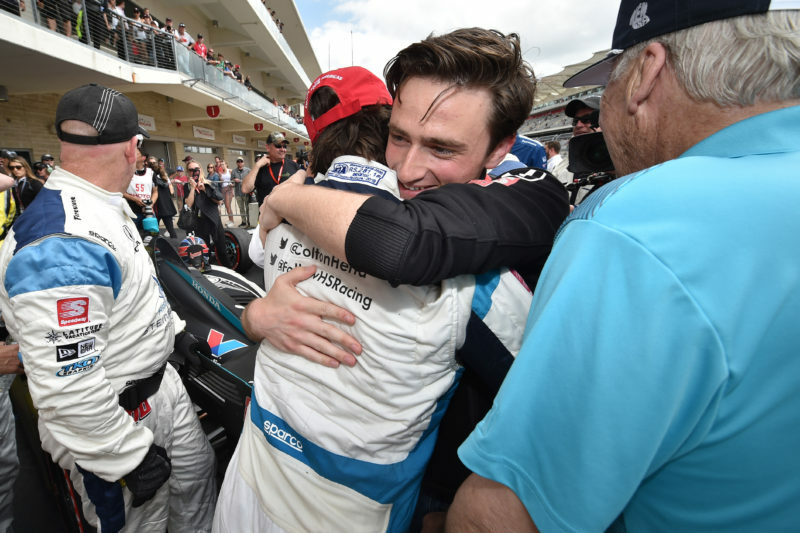 As it is a very competitive field in INDYCAR, it’s difficult to judge it race by race. But certainly we are more comfortable with our generic street-course setup and will develop the speed at the weekend, so we should be reasonably competitive and that’s the start line. 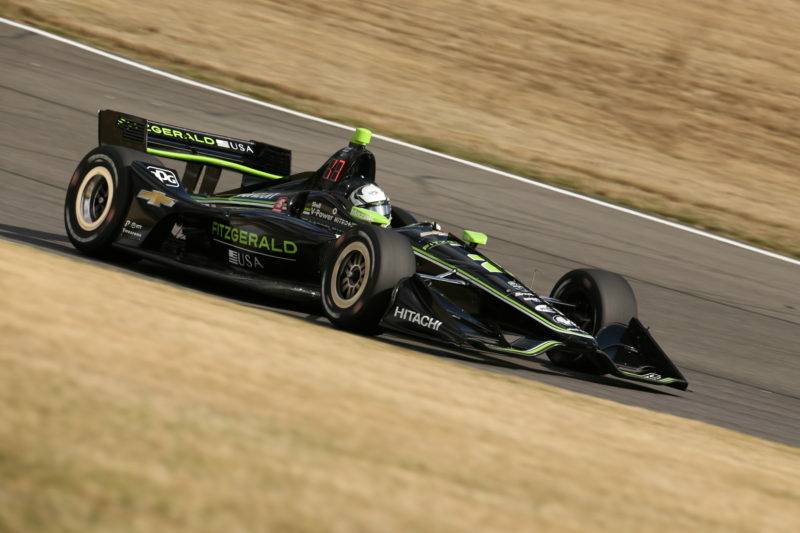 Points leader Josef Newgarden (Team Penske) finished fourth last weekend event and holds a 27-point edge over reigning series champ Scott Dixon (Chip Ganassi Racing). Alexander Rossi (Andretti Autosport) currently sits in fourth place in the standings and won the 2017 showcase. Veteran drivers quickly tout the road course. For more info on the IndyCar series, go to their official website.